In collaboration with the Internet Society Kenya Chapter, Digital Grassroots is hosting the Kenya Convening on Internet Governance. Both attendees and leaders looking to host workshops at the youth convening have to submit an application before the deadline. 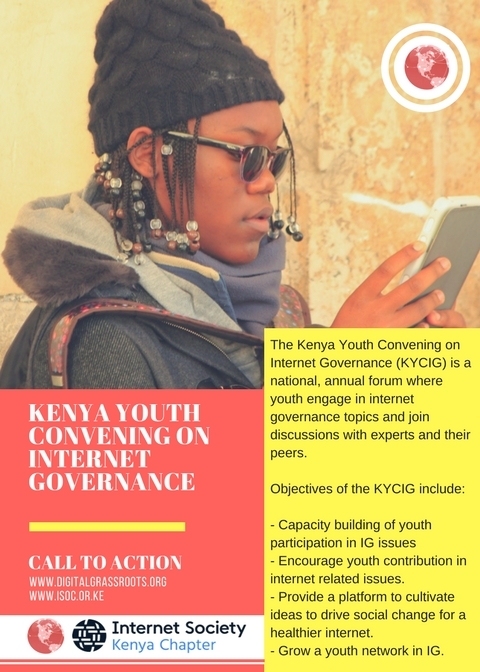 The Kenya Youth Convening on Internet Governance is a national, annual forum where youth engage in internet governance topics and join discussions with experts and their peers. 18-25 year olds are first generation digital natives. And yet when it comes to political discussions, most of them are not on the table. 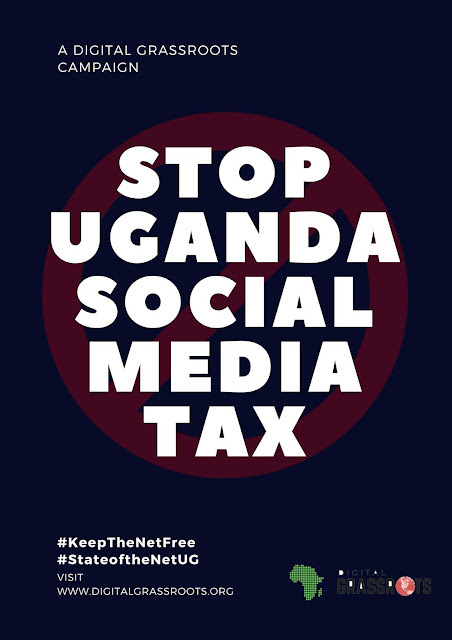 There is a need to change that. 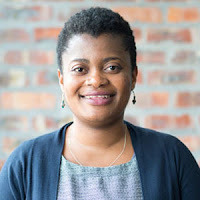 By educating young people on issues such as Internet Governance, privacy and security, and what it would take to connect the world, we are creating the next generation of Internet leaders.